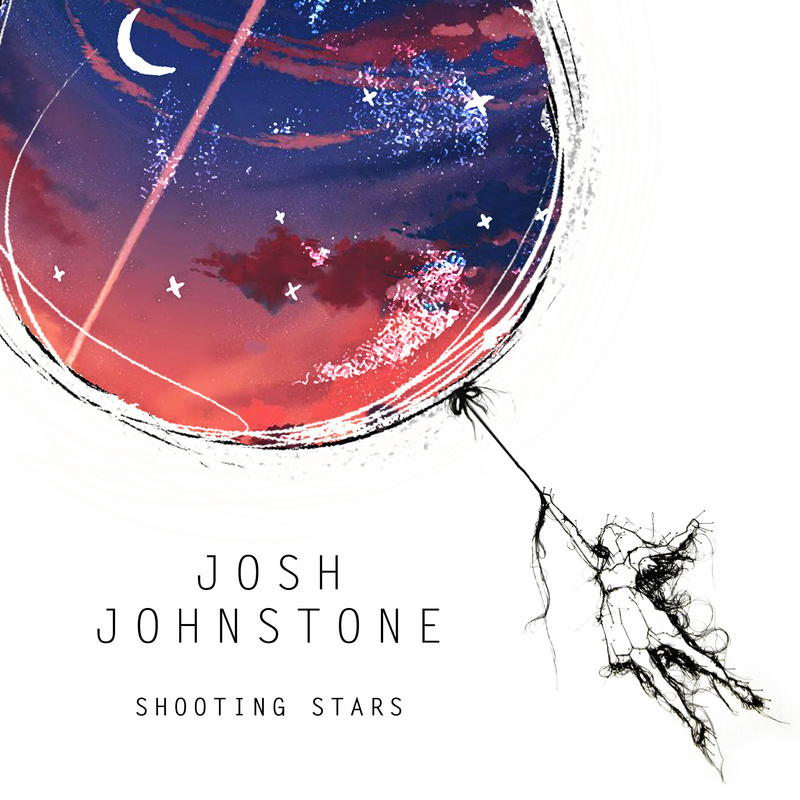 'Shooting Stars' is the new single from Fremantle born singer/songwriter Josh Johnstone. The track features on brand new album 'II' which has just been released, following a MASSIVE four month European tour for Josh and his band. 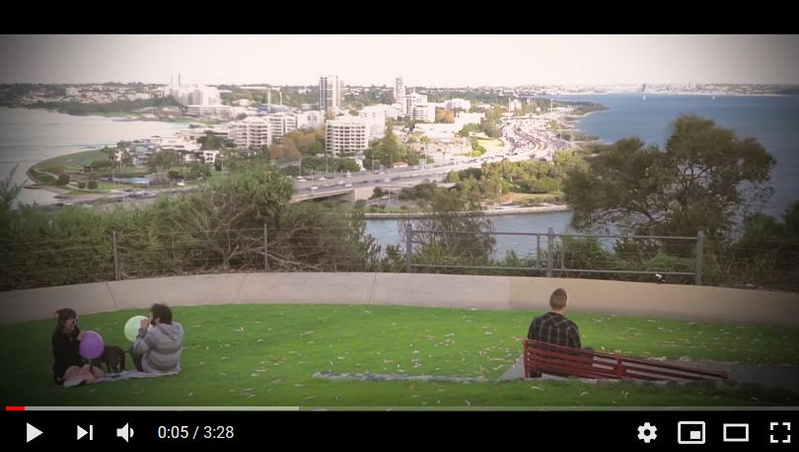 After 2017's 'Just What It Is' single and 52 city tour throughout Europe, Australia & Asia, Josh Johnstone returned to Fremantle to work on the 'II' album alongside some of WA music's most renown “Perthanalities”. The result is an album that is gaining some serious momentum internationally, especially around Eastern Europe where Josh and the band have been performing to thousands of people at some of the Baltic's biggest music Festivals. Partly due to the love of an endless summer, but also to feed the ever growing overseas fanbase, Josh Johnstone is now based in Europe for 6 months of the year, primarily in what is quickly becoming his second home – Riga, Latvia. 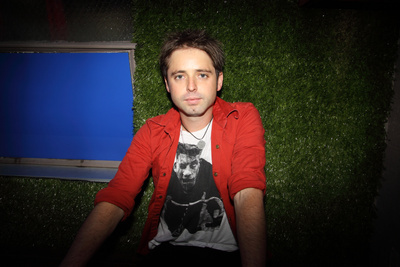 'Shooting Stars' is a feelgood summer song with a satirical lyrical twist. The Josh Johnstone Band will be supporting Grinspoon's Phil Jamieson at BeerFest Fremantle on 10th November, and then co-headlining Boddington Music Festival in February 2019. Swing by www.joshjohnstone.com and www.fb.com/joshjohnstonemusic to see the crazy places that 2018 has taken Josh and the band so far, and of course to stay up to date with 2019's international/festival tour plans.